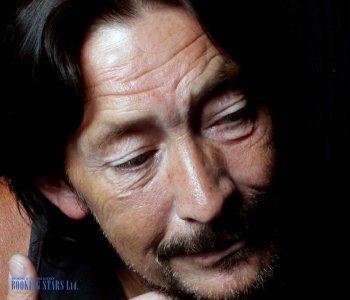 Chris Rea was born on March 4, 1951, in England. 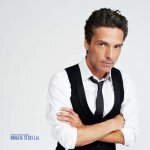 He is a singer, songwriter, and guitarist, who was very popular in the 1980’s. Rea is mostly popular for such songs as “Fool If You Think It Over”, “Let’s Dance”, “Josephine”, “Looking for the Summer”, and “Julia”. 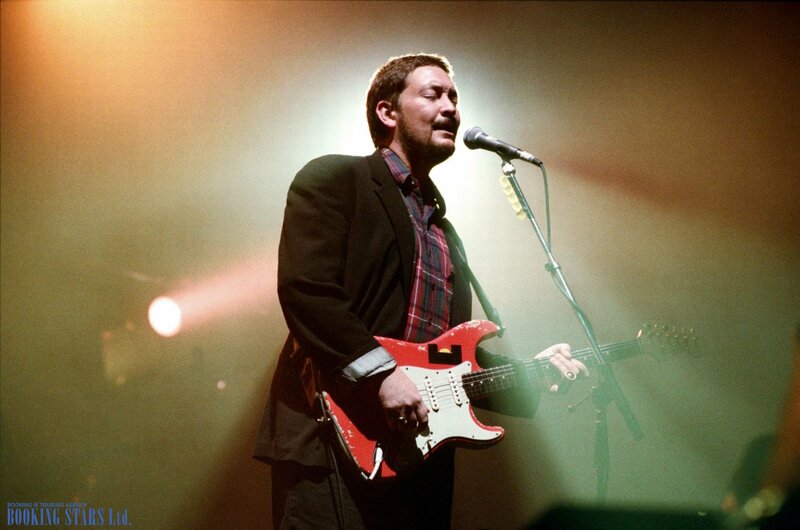 When Chris Rea first appeared on the music scene, he was compared to Bruce Springsteen. 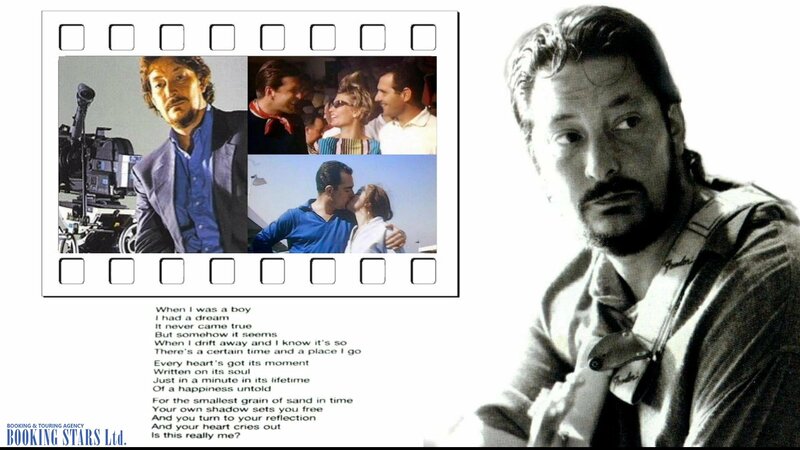 However, with time, Rea managed to become much popular in Europe than the famous American artist. In 1974, Rea became the leading vocalist of the local English band Magdalene. He replaced David Coverdale, who was invited to Deep Purple. The band was playing hard blues-rock in Joe Walsh style. Rea calls Walsh his teacher. In 1975, Magdalene changed their name to Beautiful Losers and earned a status of the “best band of the year” by winning a contest organized by a local newspaper Melody Maker. However, the real fame was yet to come. In 1976, Rea signed a contract with Magnet Records as a solo artist. His first album was produced by Gus Dudgeon, who worked with Elton John. The album was called Whatever Happened to Benny Santini. Benny Santini was supposed to be Rea’s pseudonym, but he changed his mind. 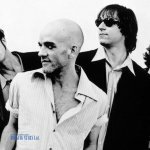 The single from the album, “Fool If You Think It Over” reached the 30th spot on the UK singles chart and the 12th spot on Billboard Hot 100. In 1985, the real fame in the UK finally came to Rea with the release of album Shamrock Diaries. The hit single from that album “Sainsby Girl” reached the 26th spot of the UK singles Chart. In 1987, Rea released an album, Dancing with Strangers. The LP reached the second spot on UK Albums Chart. However, the leading single from that album “Joys if Christmas” wasn’t as successful as planned. 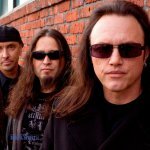 In 1989, Rea released Roach to Hell, which finally managed to top UK Albums Chart. The next album Auberge (1991) did the same. 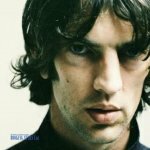 Rea proceeded to release 13 more albums, none of which came close to the first spot of the UK Albums Chart but still had great success. Rea continues to write new music and performs live. 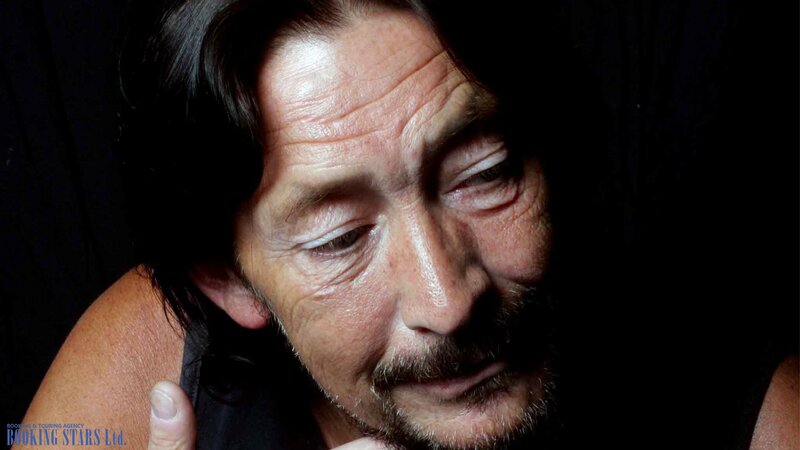 To book a performance of Chris Rea You can call us or fill in the online-form! 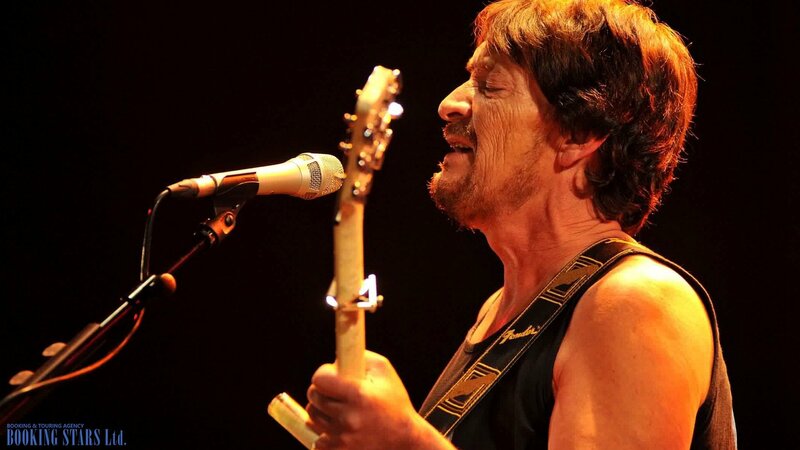 Chris Rea is a great choice for you and your guests!